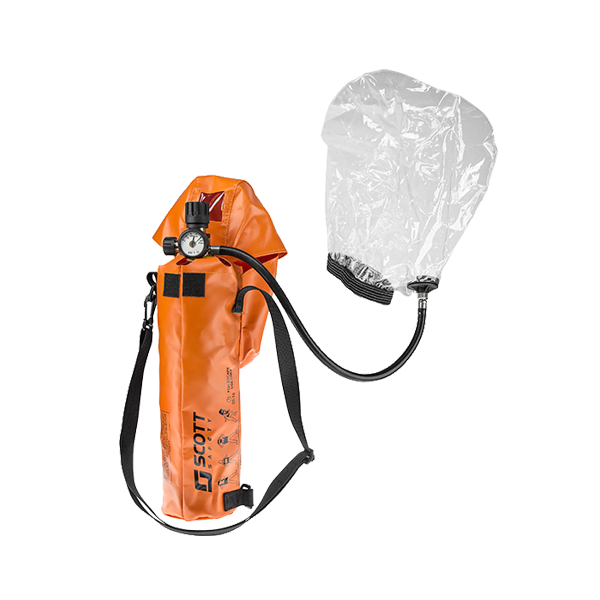 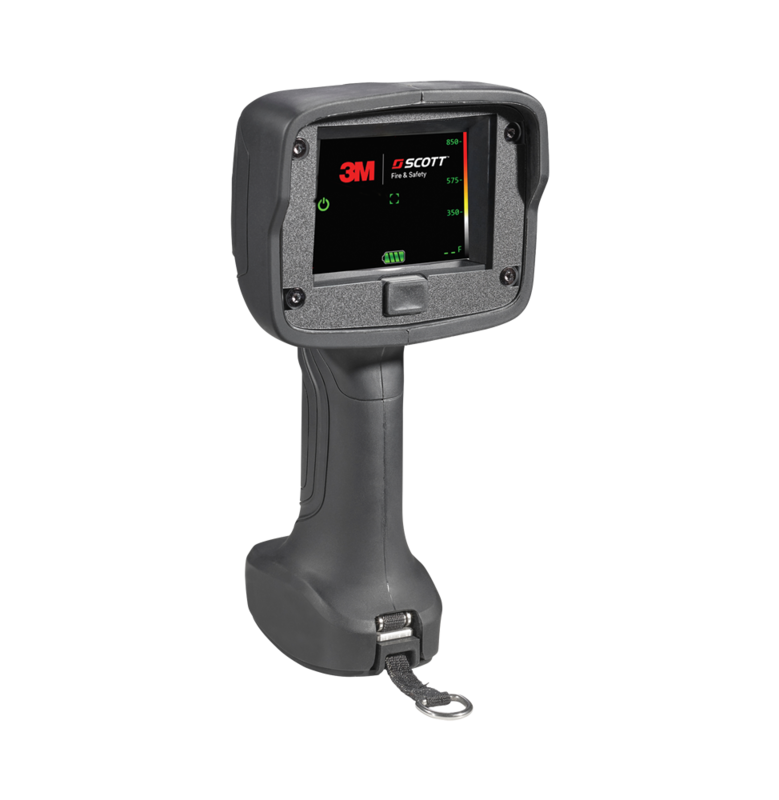 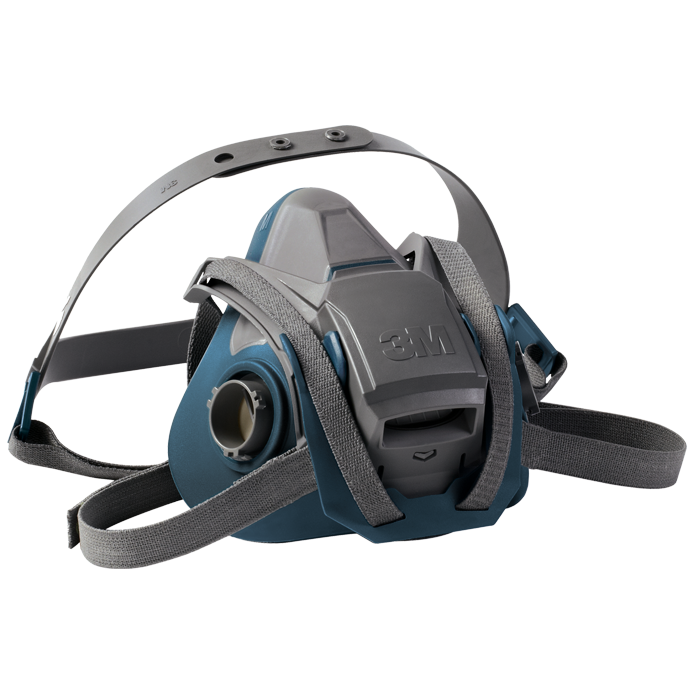 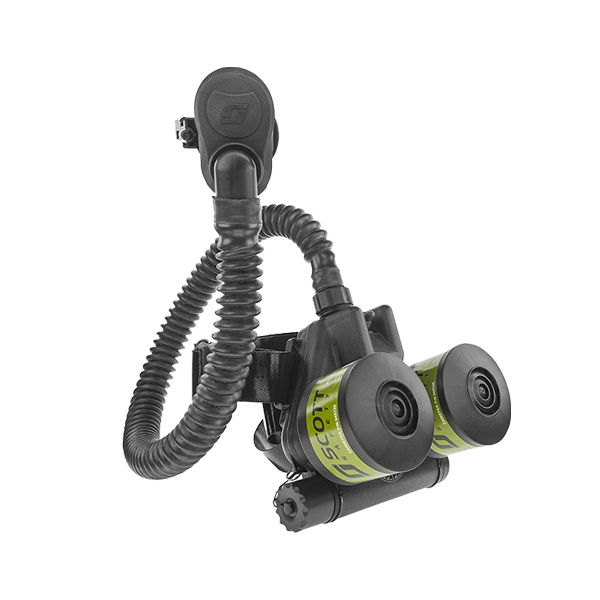 The Ska-Pak Plus Supplied Air Respirator features a streamlined profile for entry into or escape from hazardous confined spaces or toxic IDLH situations. 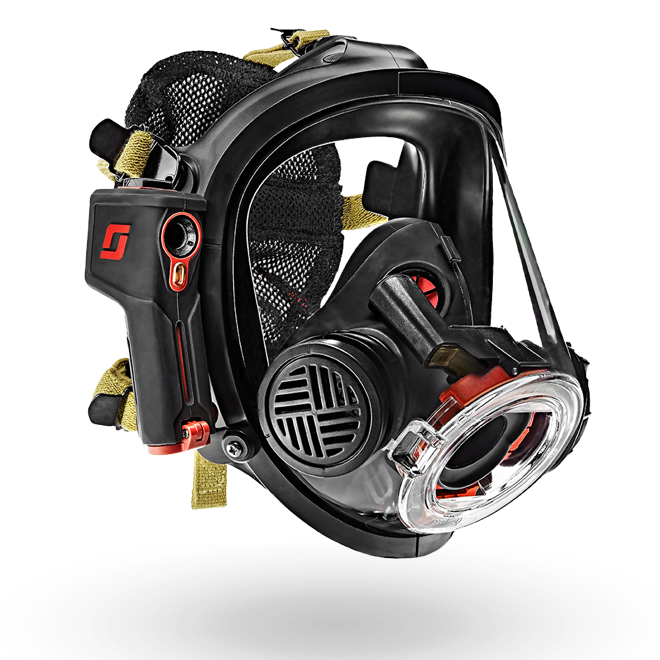 It is available with an environment resistant padded nylon harness or heat resistant padded Kevlar harness. 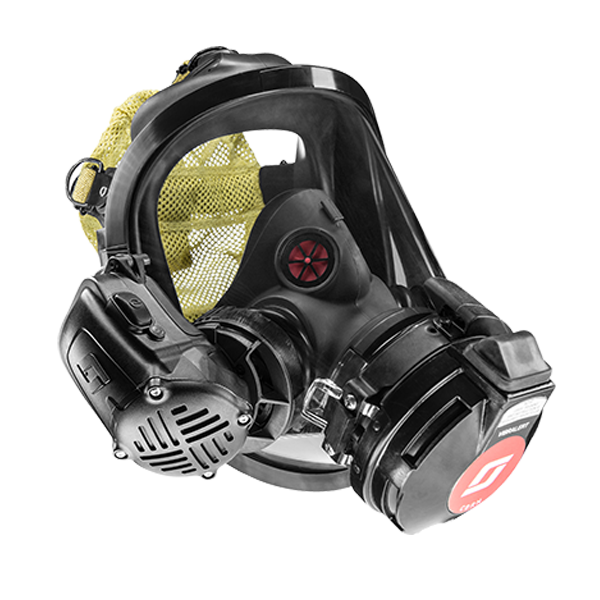 It features the E-Z Klip cylinder attachment mechanism for quick and easy cylinder change-out. 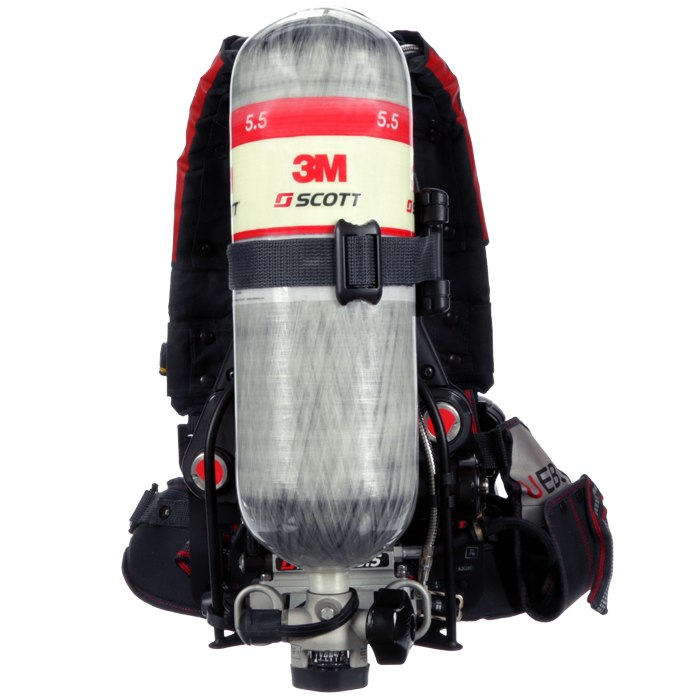 The Ska-Pak Plus is also available with an integrated full body fall protection harness. 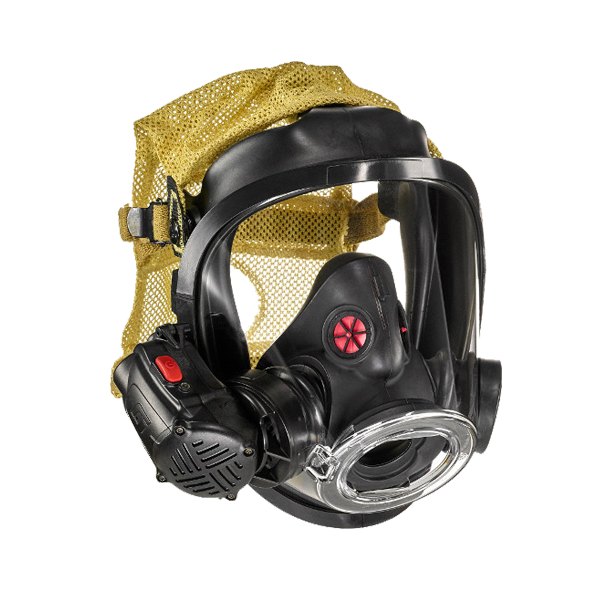 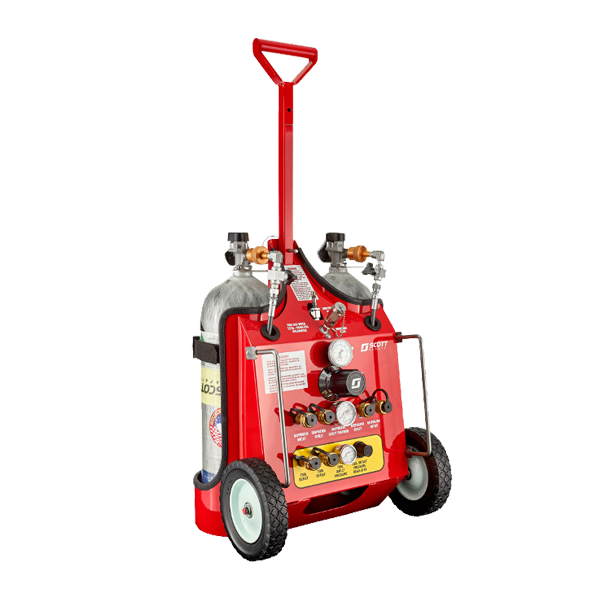 The Ska-Pak Plus respirator is offered with a complete range of cylinder types and pressures.